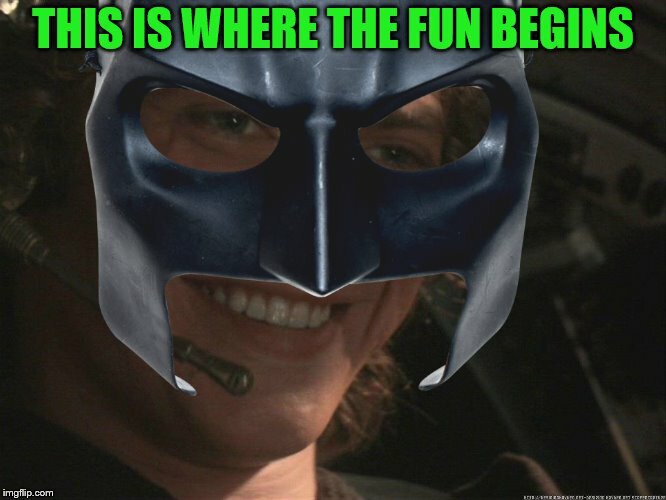 Oh, I have a very bad feeling about this! 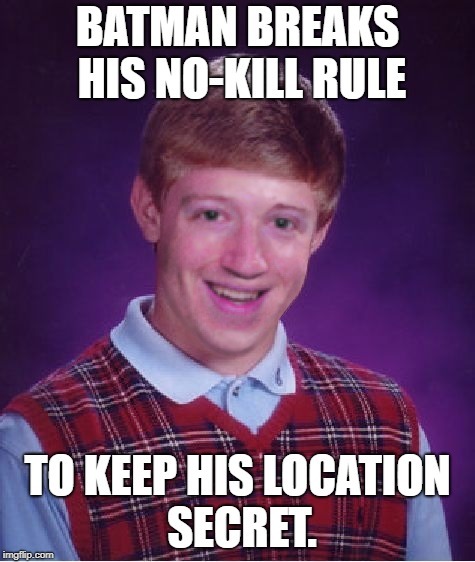 I believe the correct term is Zucc. 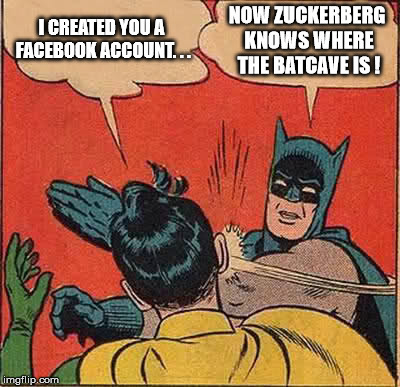 I CREATED YOU A FACEBOOK ACCOUNT. 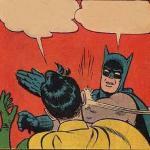 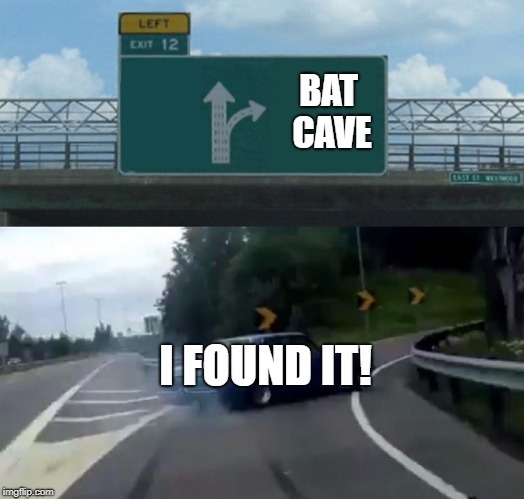 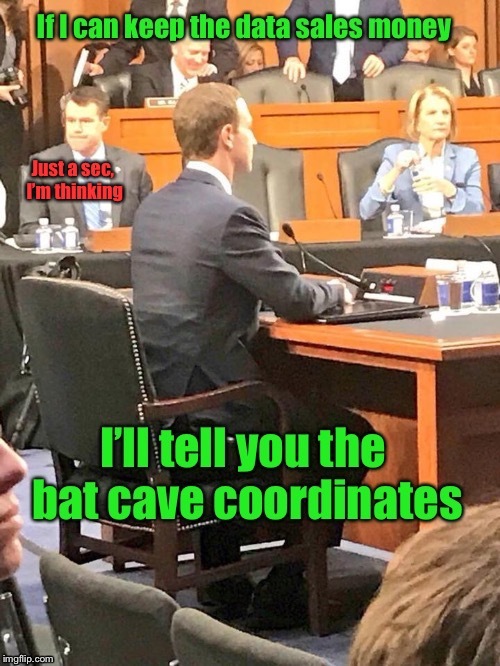 . . NOW ZUCKERBERG KNOWS WHERE THE BATCAVE IS !